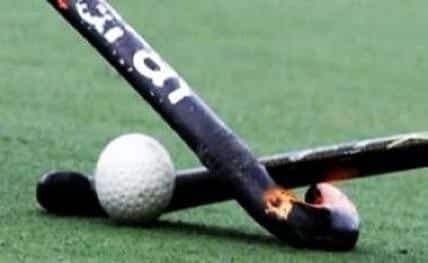 Ipoh (Malaysia), March 22: India will take on the 18th Asian Games gold medallists Japan in their opening encounter at the 28th Sultan Azlan Shah Cup here on Saturday. Despite being plagued by a series of injuries, the most recent being the nose fracture suffered during a practice match by Gurjant Singh who has returned home, the Indian team is upbeat and confident of a show good. India's previous outing at Sultan Azlan Shah ended with the team finishing fifth but had seen good performances by a young unit combined with a few senior players. It's important for us seniors to back all the youngsters in the team and guide them through the tournament to get the best out of them," Manpreet said.